The striking musicians of the venerable Chicago Symphony Orchestra put on a free concert Monday for fans, as an impasse with management that is being watched closely by the classical music world entered its third week. Approximately 800 people gathered in a union hall belonging to the Midwestern city's school teachers, to hear one of the world's great orchestras in a performance for the first time since the strike began. 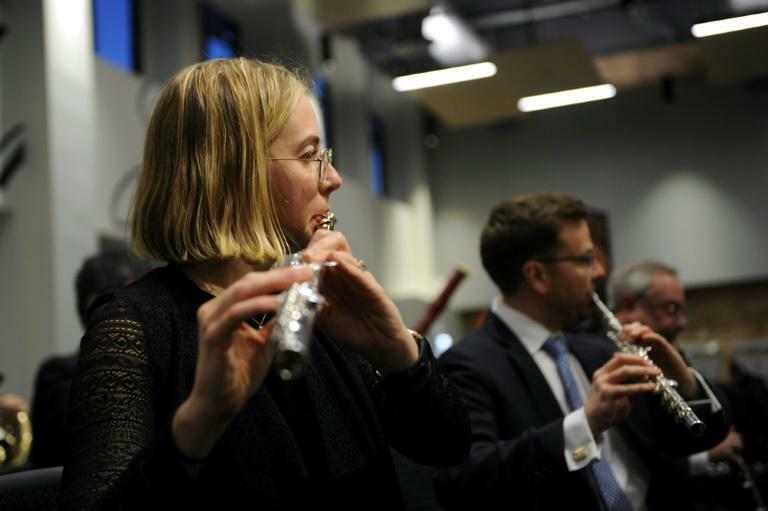 The musicians and the orchestra's association, which runs its affairs, are at odds over pay and -- most importantly -- over the future of the musicians' pension program. "We had no idea that the association was not going to return to the table," said Steve Lester, chair of the musicians' negotiating committee. "So, we're disappointed." The high-profile strike has generated plenty of support from politicians and other labor unions. Even the Speaker of the US House of Representatives, Nancy Pelosi -- second in the line of succession to the presidency -- sent a letter to musicians last week. The orchestra members felt that support during Monday night's concert. Enthusiastic applause erupted even before they began playing. "This is a world-class city, a world-class symphony, and there is absolutely no reason to have a labor strike for this long," said audience member Kathy Shaevel, who is part of the teacher's union. "We're just thrilled to be here to see this concert and to support them, and to stand with them, as they fight for what's fair." The labor dispute has cast a shadow over the Chicago Symphony Orchestra (CSO), among the world's top cultural institutions. Its star conductor Riccardo Muti has declared a "moment of crisis." The classical music world -- struggling with the converging trends of rising costs, and shrinking and aging audiences -- is watching the strike with interest. "If our wages and our benefits are being diminished, what does that mean for all the other orchestras and arts organizations out there?" asked flautist Emma Gerstein. 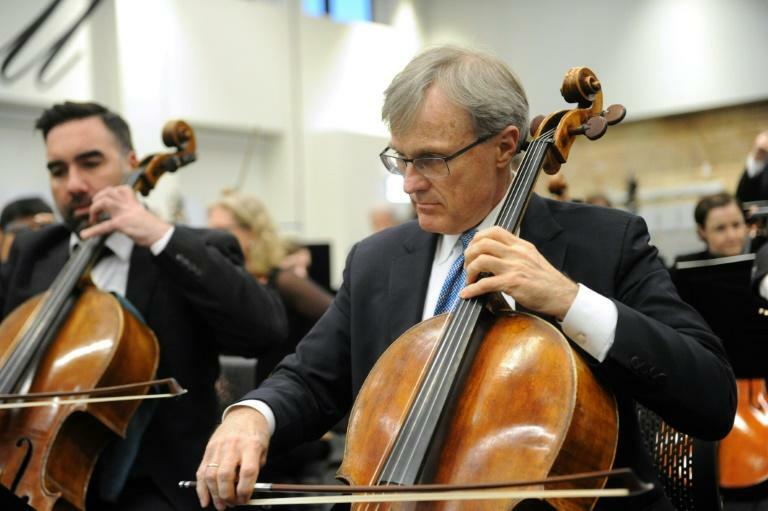 The orchestra's board of directors says it wants to protect the orchestra's finances, claiming pension costs have skyrocketed and will soon be unaffordable. 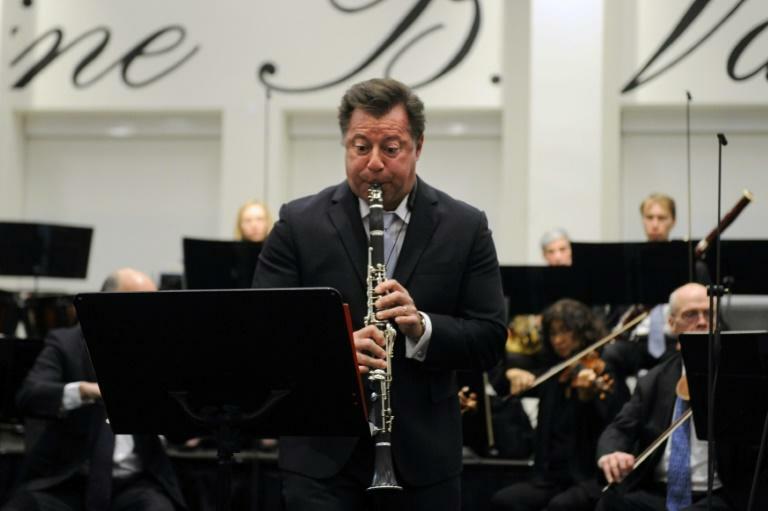 "We are eager to come to an agreement... securing a strong and healthy financial position," Helen Zell, chair of the orchestra's Board of Trustees, said in a letter Monday. But the musicians say the orchestra's financial position is healthy and the traditional pension plan is affordable. "This is about the future" Lester said. "This membership is very determined." Since 2011, important orchestras in Detroit, Pittsburgh, Philadelphia and Minnesota have all experienced labor strife. Chicago last went on strike in 2012.